MAPPING OF POTENTIAL INVESTORS IN SOCIAL ENTERPRISE. THE VALLE CAMONICA TERRITORY. Within the project, a special importance has been given to the territory, i.e. the context of Valle Camonica. The document is then a field research that aims to identify if, and in wich way, capital that could be allocated to social enterprises exist, both in term of capital and loan, or in term of grants. The first chapter deal with the issue of social investment and patient capitals, to show briefly the matter. 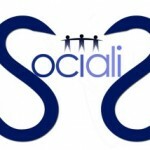 In the second chapter there is an analyse conducted on the territory, that brings the result of the research conducted in the main companies of Valle Camonica, come of them considered “socially responsible”, particularly focused on social impact theme and on the social results of the action taken by the players on the territory. The third chapter deal with an analysis conducted on Cassa Padana – Valle Camonica Area’s clients, to analyze their way of thinking and their propensity to use and invest in the so-called “patient capitals”. Last, the fourt chapter is about the donors theme, their propensity in doning or investing in social enterprises. Analyzing a sample of 5 potential philanthropists, identified thanks to BCC Cassapadana support. In all cases it is guaranteed the privacy of respondents, and at the end of the analysis a line emerging from the contents above will sketched . 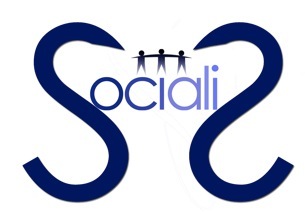 The research, conducted by Socialis, aims to provide a practical operational guide on means and methods to measure the impact of social enterprises, with a specific detail for the organizations participating in the project “Attracting communities towards social enterprise investment – ACT SOCIAL”. 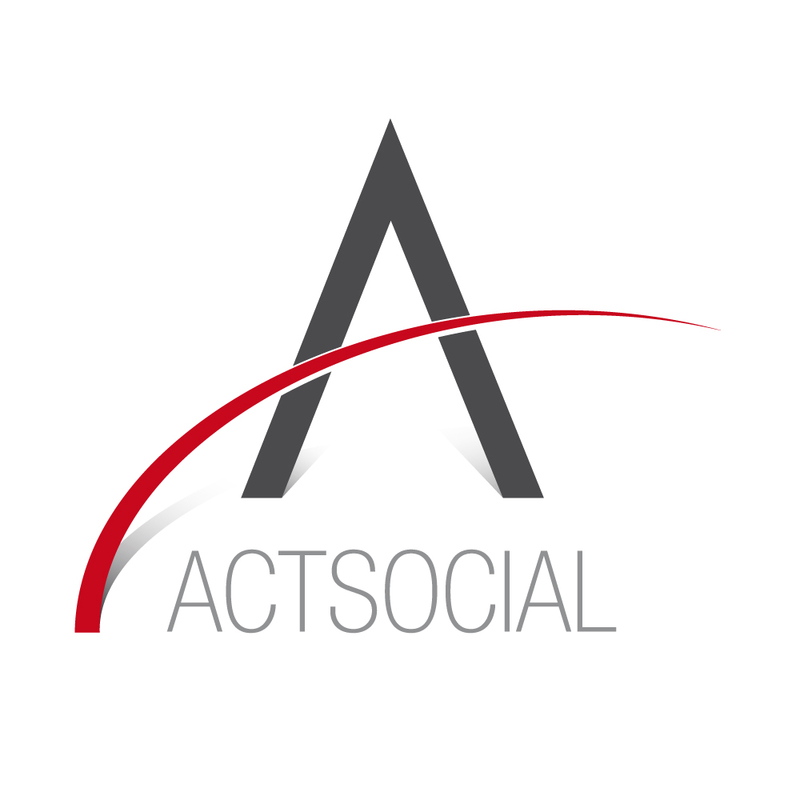 Within the project, special attention is given to the identification of tools and methods that can support social enterprises to raise more easily dedicated finance and capital. Keppeing this in mind, thinking of specific financial instruments for social enterprises is one of the steps, and find ways to “measure” the impact of social enterprises is essential because these financial instruments are effective and are therefore used. The goal of the indicators is to measure the impact of companies that have mostly social purposes, but living on the economic market. Despite the issue of measuring impact is particularly in vogue at this time, both in Europe, and specifically in Italy, the study intends to make a methodological contribution in order to identify appropriate tools to measure the social impact of Italian enterprises. It will addresses several issues, starting with a review of theoretical introduction on the definition of social impact and processes of measurement (the first chapter), it will then present the main methods for measuring impact (second chapter), then it identifies in the social enterprise target for the project the hallmarks that characterize the “financial history” and the potential future development (chapter three), and it will then develop methods of measuring the impact appropriated for such enterprises (Chapter Four). At the end, useful conclusions for the other project players and beneficiaries of the study who want to use them for study or investigation will be drawn. Today the financial world gives a great attention to the third sector and, within it, to the social cooperation. It is observable the attempt to import into the third sector and cooperation logic of intervention and tools from the world of finance, very often Anglo-Saxon. The assessment made by Koinon observes this great movement critically, from the point of view of social cooperation and taking into account first and foremost the interests of social cooperation. The basic idea is that finance is certainly a tool of business and organizational development, but compatibility between finance and cooperation has to be maintened without distorting the cooperative phenomenon. Cooperatives are companies in wich the finance and the capital play a subsidiary and instrumental role because in the middle there are the members and their interests: work, consumption, social objectives. They are companies with limited capital, consistent with the activities to manage and they fund themselves mainly with the activity. They grow more or less slowly, in a balanced way with respect to the dynamic business and opportunities, consistent with the mission, offered by the context. The first source of financing for cooperatives is self-financing, the profit generated and allocated to reserves. The role of finance is therefore essentially limited to solve problems of financial loss (more or less) temporary and to allow progressive proportionate and appropriate to the social aim investments. This does not mean that we can study and predict sophisticated financial instruments in support of social cooperation. Social cooperation itself, and its founders, took care of this issue from the start (for example with the foundation of CGM Finance, of COSIS, Banca Prossima). However it should be avoided in any case the risk that finance – having already drugged the traditional economic system causing a total disconnection between the real economy and financial profiles – also distorts the social economy.